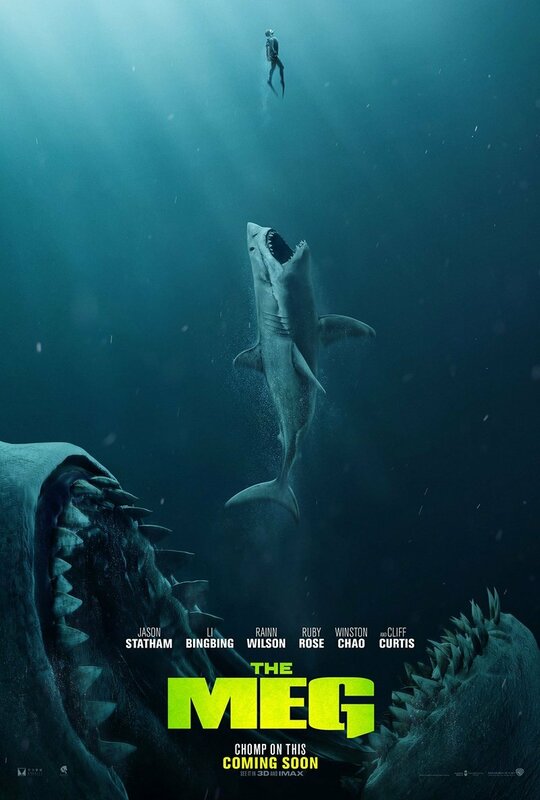 This is a new poster and international trailer for The Meg. The new poster takes on the iconic shark film Jaws and implies that this group is going to need a way bigger boat to defeat this monster. Jon Turteltaub (the National Treasure movies, Last Vegas).